We are proud of the timely services we provide our Lloydminster clients when they’re in need of window replacements or door installations. 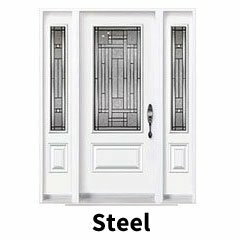 Delivering nothing less than quality practices, we are the best selection for windows and doors in Lloydminster! 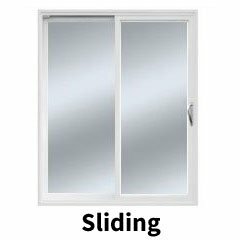 Window Mart offers excellent financing options for window replacement and door installation projects in Lloydminster, Alberta. Now you have an opportunity to start your renovation project sooner than later. Contact us today to get started on your project by taking an advantage of our flexible Home Improvement financing options. Have a renovation project in mind, but don’t know what windows are best suited for your home? Our team of specialists makes sure you’re not alone in the process of choosing the best option. We take pride in our innovative selection that will make your home look like new. We make the renovation process quick, simple, and easy. Tell us what you want, and we’ll create customized options for you. 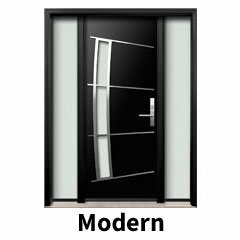 We even have a Windows & Doors catalogue rife with inspiration if you’re unsure of what you want. 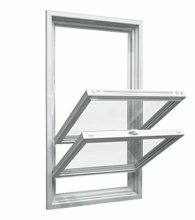 Keep in mind that people save money in the long run when investing in energy-efficient windows. 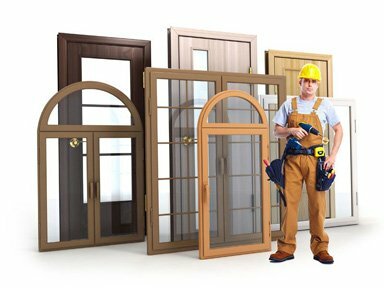 There are so many reasons to make us your provider of window and doors in Lloydminster. Our team of installers has what it takes to deliver a smooth installation. We are all WCB-insured, certified, and hold advanced training within this industry. Contact us today to speak with a Lloydminster sales representative, and learn more about our services. We’re more than happy to answer any questions you may have. 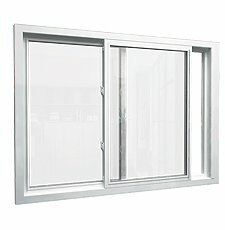 We are a window company specializing in unique, custom vinyl windows in Lloydminster. 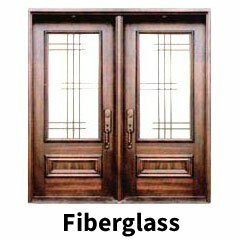 Whether for new construction or home renovation projects, we customize every detail of every window to meet your individual architectural requirements. 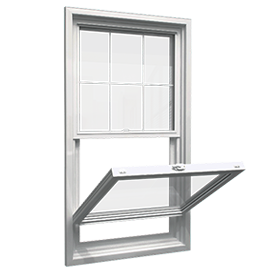 Tell us about your project and Window Mart specialists will help you with it! Why do our home products stand out from the rest? 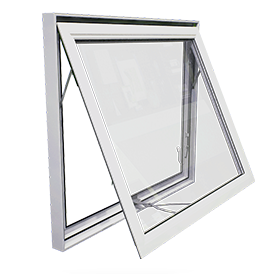 Because they are constructed with 100% lead-free uPVC materials. 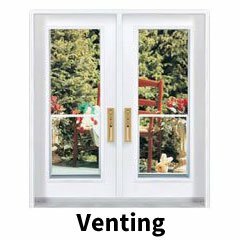 This premium vinyl is resistant to discoloration and impact, which means your windows will last longer. 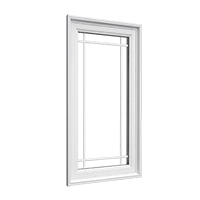 Our maintenance-free windows have an amazing multi-chamber construction making them sturdy, thermally efficient, and highly insulated. 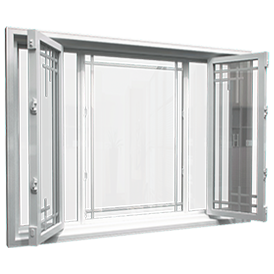 We are pleased with our Lloydminster solutions that save our clients money with doors and windows that are meant to last. 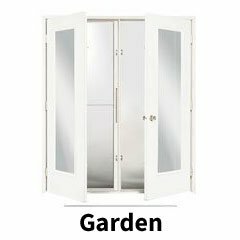 Window Mart guarantees the strongest resistance to moisture, impact, and fading, making us a leading service in Lloydminster. You won’t have to endure the Northern climate coming into your home. 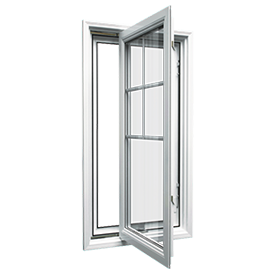 With our high-quality, energy-efficient windows, just imagine the savings! 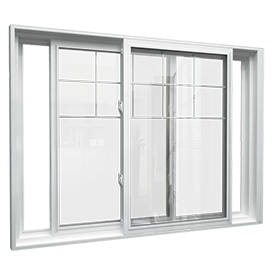 Contact us today to take advantage of our stunning, durable, high-performance selection of windows in Lloydminster. Installation teams are industry certified, experienced, and follow all safety and building codes. WCB-insured.